The future of our skijoring depends on the NEXT GENERATION of our sport! 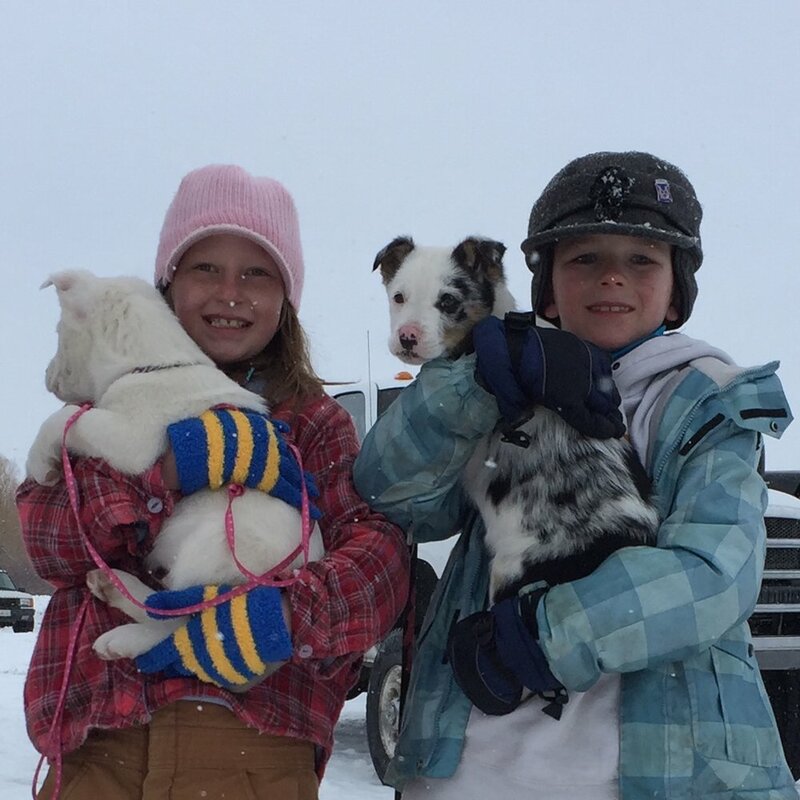 Skijor International is dedicated to cultivating the next generation by supporting events with YOUTH divisions or on site recreational clinics that make skijoring FUN and ACCESSIBLE. Skijoring FUN, FAST and "FURRIOUS" for kids!